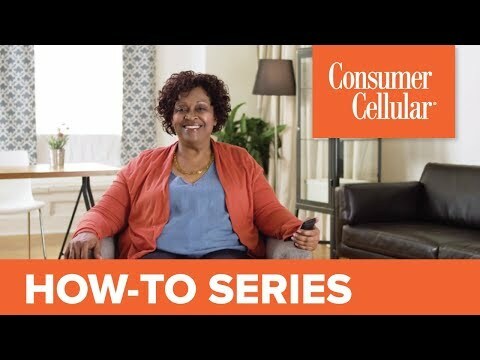 Consumer Cellular offers how-to videos, manuals, and user guides to ensure you get the most value out of your device. The videos are entertaining, useful and convenient and, like the manuals, they’re device-specific. You’ll find the help you need quickly and easily. If you have a suggestion for a topic you’d like to see included in our videos, feel free to let us know.